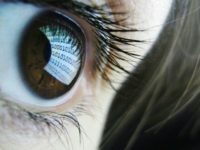 An email verification service accidentally leaked more than 800 million email accounts, some including other personal data. 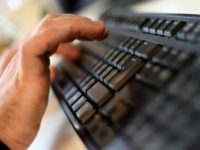 Marriott International announced Friday that the data of up to 500 million Starwood customers was compromised. 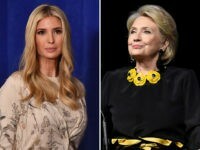 Ivanka Trump, the first daughter and senior adviser to President Trump, defended her use of a private email account while transitioning into the White House in an exclusive interview with ABC News on Wednesday. 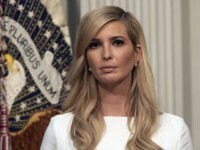 Democrat members of the House Committee on Oversight and Government Reform will investigate the personal email use of senior White House advisor Ivanka Trump, according to a report. 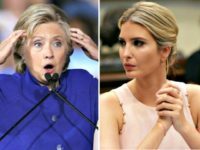 Blumenthal says there should be “some kind of investigative effort” into the personal email use of senior White House advisor Ivanka Trump. 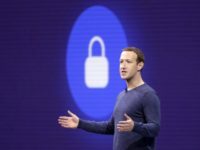 Facebook was left red-faced after the social network giant suffered a data protection mishap during a cybersecurity conference it hosted. 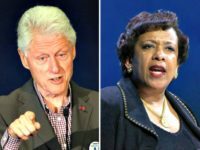 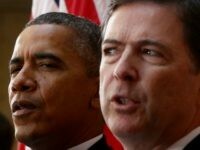 The Justice Department Inspector General’s long-awaited report on the Obama DOJ and Federal Bureau of Investigation’s handling of the Hillary Clinton email server investigation is set to be released Thursday, and will likely spark new questions over whether she should be prosecuted. 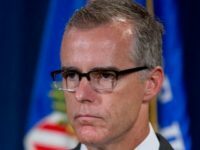 President Donald Trump taunted FBI Deputy Director Andrew McCabe after news broke that the beleaguered official would retire in March 2018. 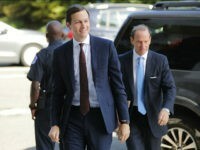 Jared Kushner’s lawyer appears to have been tricked by a well-known email prankster, who posed as Kushner worrying about a problem with pornographic images on his private email. 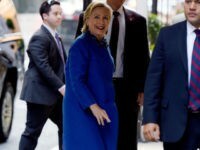 Shiva Ayyadurai, the man who is credited with inventing email among several other life-improving creations such as EchoMail, Systems Health, and CytoSolve, has announced that he is challenging Sen. Elizabeth Warren (D-MA) for her seat in the 2018 elections. 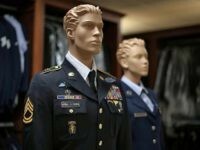 Air Force troops have been warned not to use certain words and phrases because they might be deemed offensive. 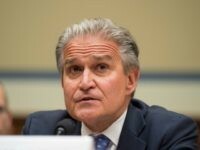 Assistant Attorney General Peter J. Kadzik shared information about the congressional investigation of Hillary Clinton with his friend John Podesta, according to new emails revealed by WikiLeaks. 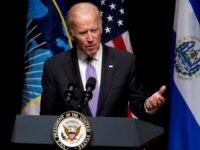 Joe Biden argued that Clinton probably didn’t understand “the gravity” of using a private server exclusively while working for the Obama administration. 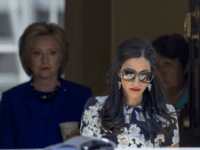 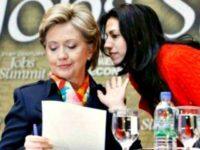 As Secretary of State, Hillary Clinton struggled when some of the emails from her private email address were going into spam folders, instead of to the intended recipients at the State Department. 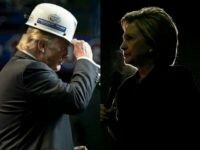 Donald Trump reacted to news that Hillary Clinton’s campaign communicated with the Department of Justice (DOJ) during the department’s investigation and litigation into her use of a private email server, which was recently revealed by WikiLeaks. 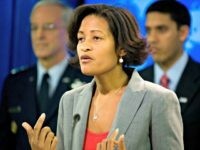 Former Chief of Staff to then-Secretary of State Hillary Clinton Cheryl Mills was given immunity along with two other staff members for their cooperation with the FBI’s investigation into Clinton’s use of a private email server, a congressman told the Associated Press. 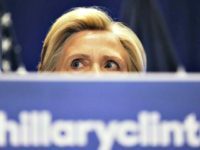 Hillary Clinton for President Campaign Manager Robby Mook blasted out an email alerting supporters that their estimate of Republican presidential nominee Donald Trump’s chances of winning the election rose sharply from as low as 10 percent to now as high as 40. 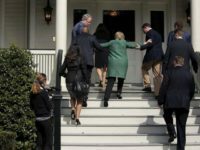 One of the biggest bombshells in the leaked Colin Powell emails is the news that Democratic senator Sheldon Whitehouse informed a Democratic donor that Hillary’s health is so bad that she “could barely climb the podium steps” during an event they both attended. 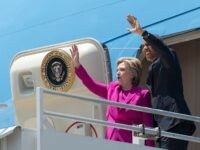 Both an Apple laptop and a thumb drive containing a 2013 archive of former Secretary of State Hillary Clinton’s emails was lost after being put in the mail and never provided to the FBI according to the agency’s documentation of it’s investigation into Clinton’s mishandling of classified information. 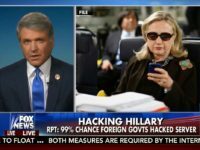 Former Secretary of State Hillary Clinton provided an opening for hackers to gain access to one of President Obama’s email addresses by emailing him directly while overseas. 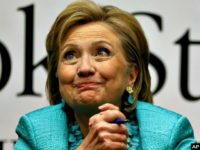 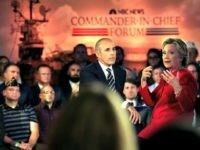 Former Secretary of State Hillary Clinton repeatedly could not recall the answers to over 27 different questions from the FBI about her private email server and communications habits.